I have a very diverse array of taste. Whether it's food, music, or clothing, I like to have a lot of diversity. This is absolutely the case with my choosing photo session backgrounds as well. I love the high-end, glamorous, over the top regal-ness of a ballroom or estate. 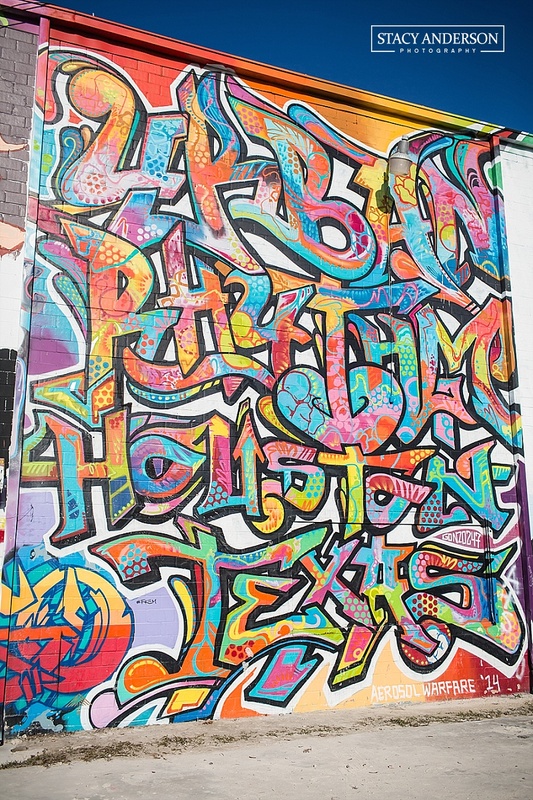 On the other hand, I also love a good gritty, funky, graffiti covered building. As a photographer, you have to know where these locations are in order to better serve your clients. 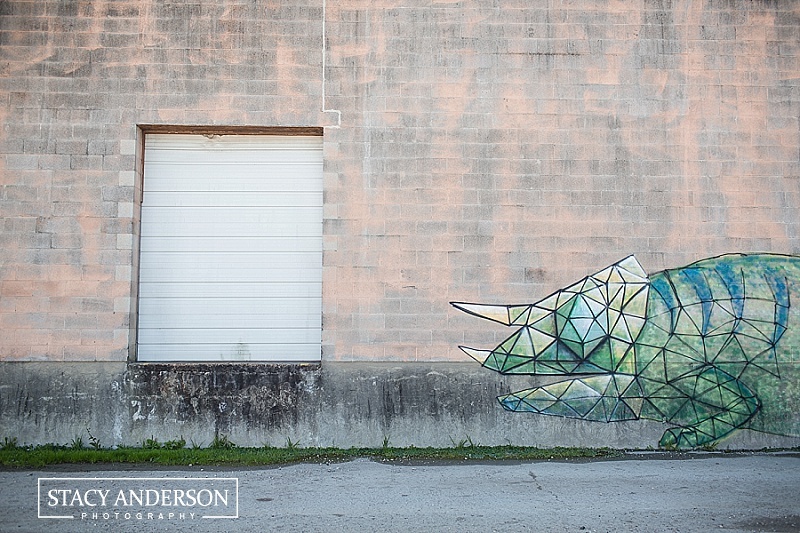 Recently, I set out on a mission - to find the most vibrant, creative graffiti I could find - and boy did I! 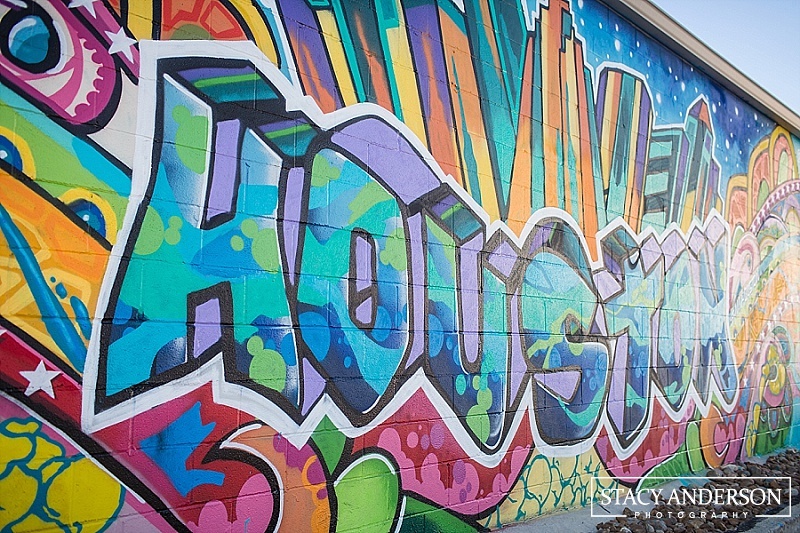 Here's a look at my "photo walk" around Houston's most colorful and creative works of art. *All works of art were commissioned. Please don't tag public or private property and call it art. 2016 Wedding Photography Package Giveaway!